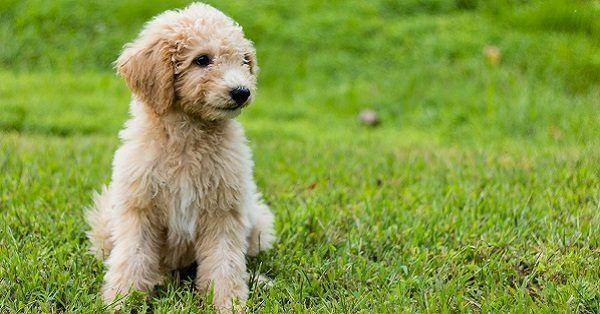 Are you looking for dog names from TV shows? There are lots of TV shows and they all include their own figures and characters. It could be humans and animals and sometimes even things that have a fictive name. If you have a favorite TV show it would be easier to find a suited name for your dog. It really depends on your personal preferences but you there are lots of great dog names inspired from TV shows. Our dog name generator is the perfect tool to look for dog names. We offer you a database with over 30,000 dog names and you will receive an overview with dog names within seconds. You can also look for dog names in other categories. Think about designer dog names, exotic dog names and one syllable dog names for example. It could be hard to find a dog name you really love. Maybe you already know what dog names from TV shows you really like. But there are lots of names that could fit your dog perfectly. There are some guidelines that will lead to the perfect dog name. Make sure the name is not too complex, a name of around two syllables is perfect. Many names have a meaning, try to find a meaning that fits your dog perfectly. The sound of the name is also very important. Make sure your pronunciation of the name is loud and clear. Some foreign names are very difficult to pronounce. This is very important for your dog and he will understand you easier when your pronunciation is clear.